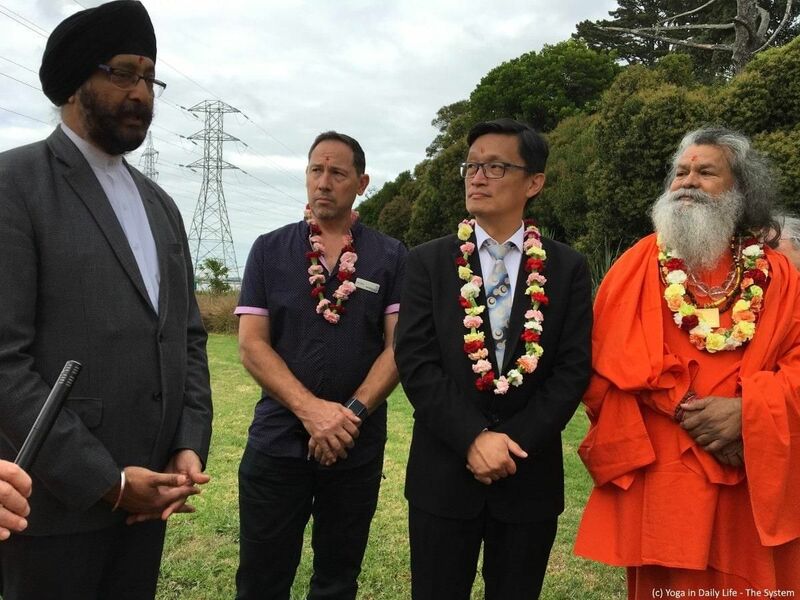 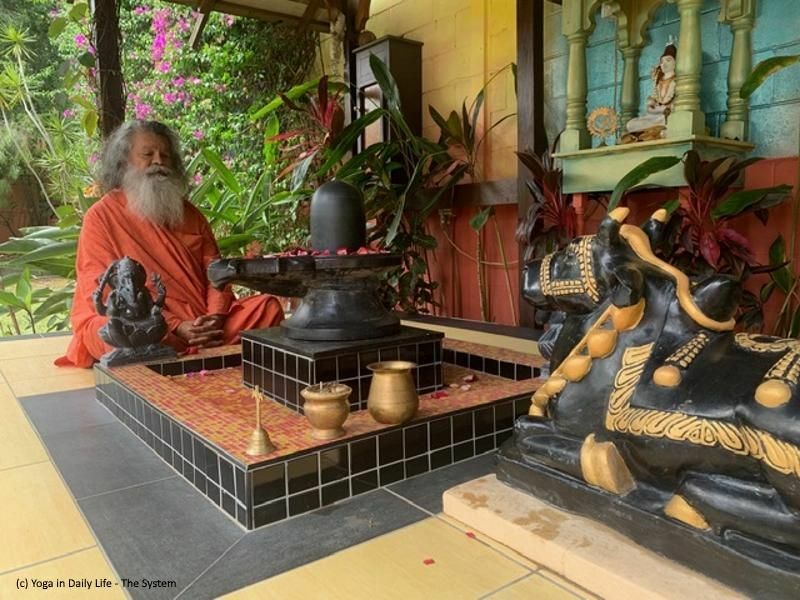 Opening of the Sri Swami Maheshwarananda Ashram in Auckland on Saturday 16 March 2019, with puja (prayers), yagya (fire ceremony) and the planting of a World Peace Tree in the nearby Taumanu Reserve. 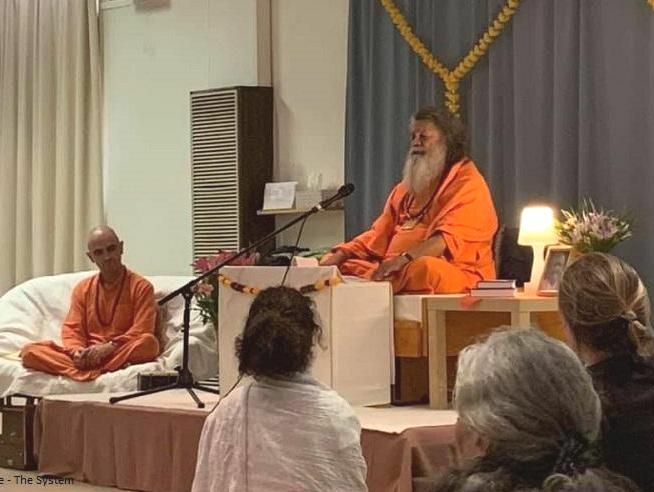 Vishwaguru Mahamandaleshwar Paramhans Swami Maheshwarananda was warmly welcomed to New Zealand on Tuesday 5 March 2019, by many devotees who had been eagerly awaiting his arrival. 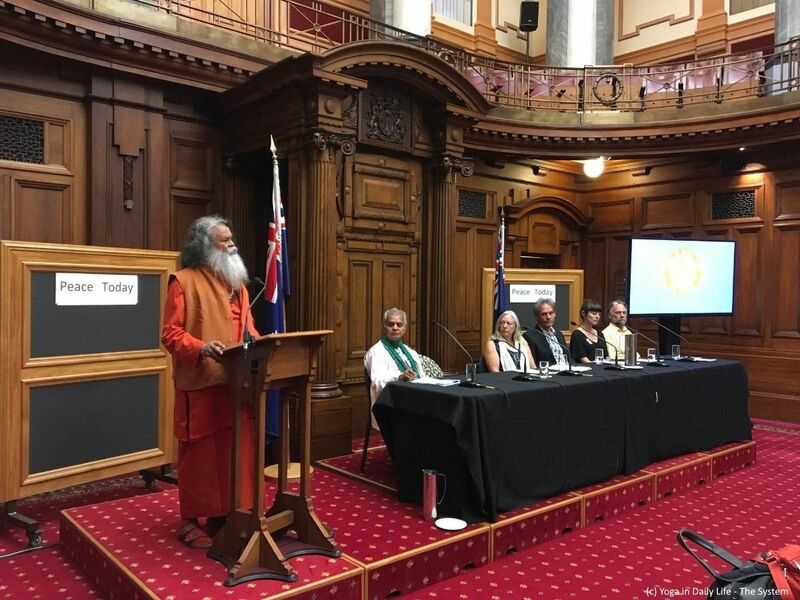 Planned events include a Peace Seminar at the NZ Houses of Parliament, plus satsangs, workshops and lectures on the theme of 'Chakras and Kundalini' in Yoga in Daily Life ashrams around the country – and the grand opening of a new ashram in Auckland. 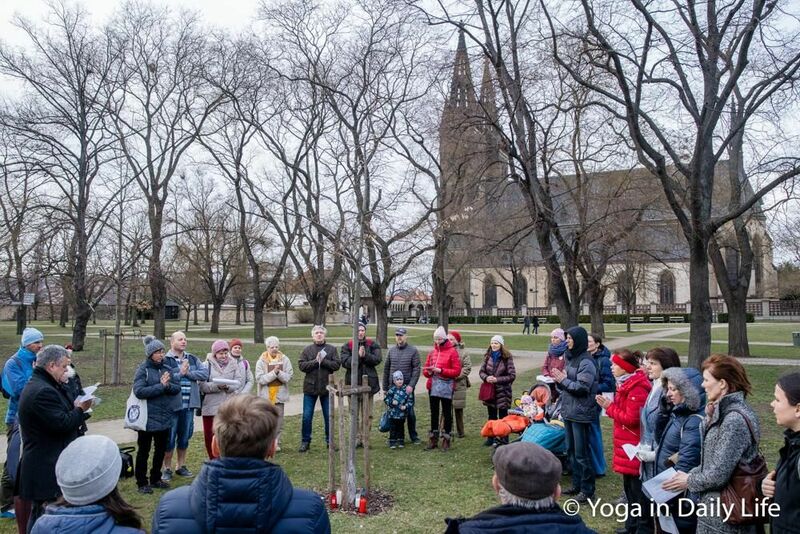 Yoga in Daily Life communities around the globe came together to commemorate victims of the Kashmir bomb attack on 14 February 2019 and to pray for peace in the whole world.